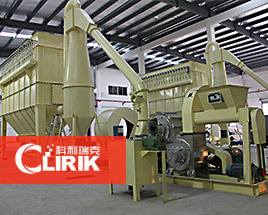 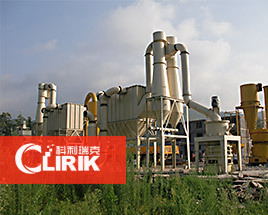 Grinding mill,stone grinding mill: Finished Size:(5-74um/mesh)300-3000 mesh adjusted capacity: 0.4-30 t/h.Manufacturer and Exporter of Grinding Mill, Ultra fine powder grinding mill,Stone Grinding Mill and Stone Grinding Machine offered by Shanghai Clirik. 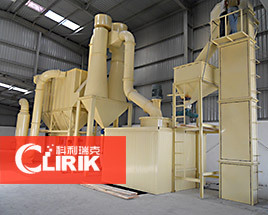 If you are interested in our products, please leave us your email.us your email. 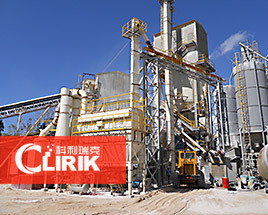 We will send you the latest product information at irregular intervals.